I love my work as a school counselor. 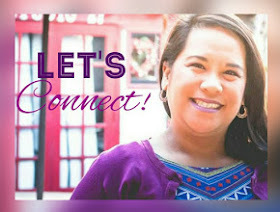 Thanks to San Diego Bargain Mama, I was able guest post on her blog to share a few of the college admissions tips I've shared with students and parents over the years. It's so rewarding being able to help young people attain their college dreams. It's even more awesome when they come back to visit as working adults with fulfilling careers. I wouldn't trade my job for anything else in the world. Yet, the last few months have been challenging. Due to a contractual dispute with the Sweetwater Union High School District, counselors have decided to begin fully working to the rule. Counselor duty day is 7.25 hours including a duty-free lunch within each school-site respective operating schedule. Not staying after-school to meet with students and/or parents, not replying to emails in the evenings, and not working on planning my counseling projects from home has made me fall further and further behind in my work. Over the past few months, I've shared a few posts about the Each Mind Matters program and their efforts in eliminating the stigma that goes along with dealing with mental illness. As parents, we want our children to come to us with any problem they may have, big or small. The Each Mind Matters Movement isn't just about how we deal with these issues and stigma as adults, but how we are able to teach those who look up to us that getting help is ok and asking questions is always better than staying silent. We have so many memories of fun at SeaWorld! Just this past weekend, we had the chance to explore SeaWorld's Rescue program and learn all about the great ways SeaWorld San Diego helps keep the animals of our coast taken care of then they are in need. It was wonderful to meet SeaWorld staff who are on-call 24/7 to help rescue sea turtles, seals, dolphins, and many others, that become injured or in danger along our coast. The network of SeaWorld staff members who work together to rescue animals in danger is amazing. There are animal specialist teams who go out into the field to rescue injured animals and technicians ensuring water conditions and temperature are ready to receive the animals, at any time, day or night. At each visit to SeaWorld, we learn more and more about their efforts to protect and care of our community to marine animals. Cupcake Virtual Marathon Starts Again! It's a new year and time for a new fitness challenge! In 2012, my co-worker and I did 12 runs in 2012. From mud, obstacles, clouds of color, tears, pain, and lots of miles, we completed one organized run each month! It was so much fun! 2013 was a slump for me in my fitness and exercise. Work stress and managing my home got the best of me, and exercise was not very consistent. 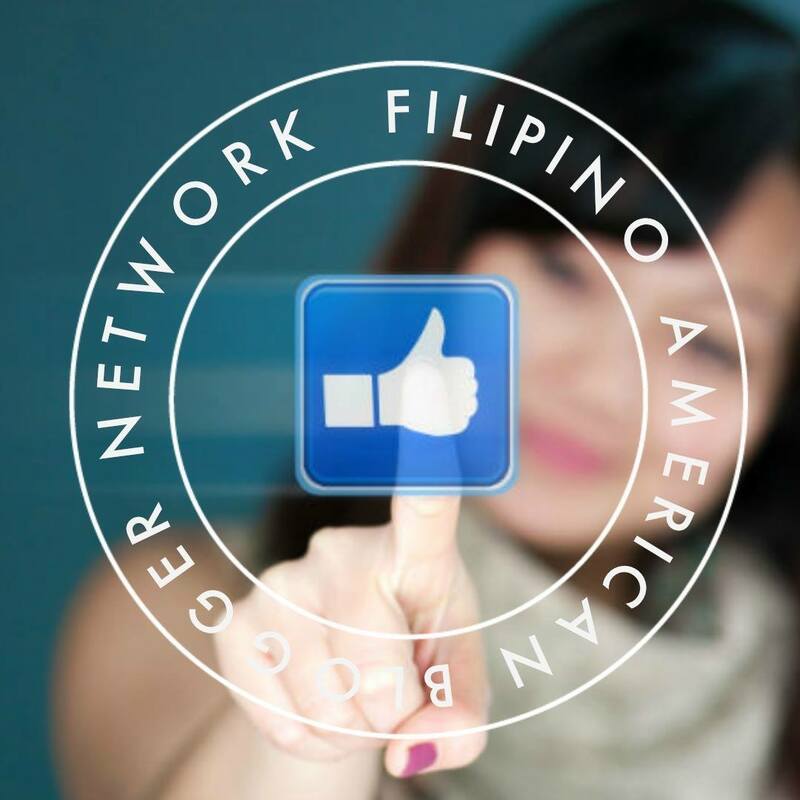 So, here we are in 2014 and I'm ready to take on a challenge for every month! 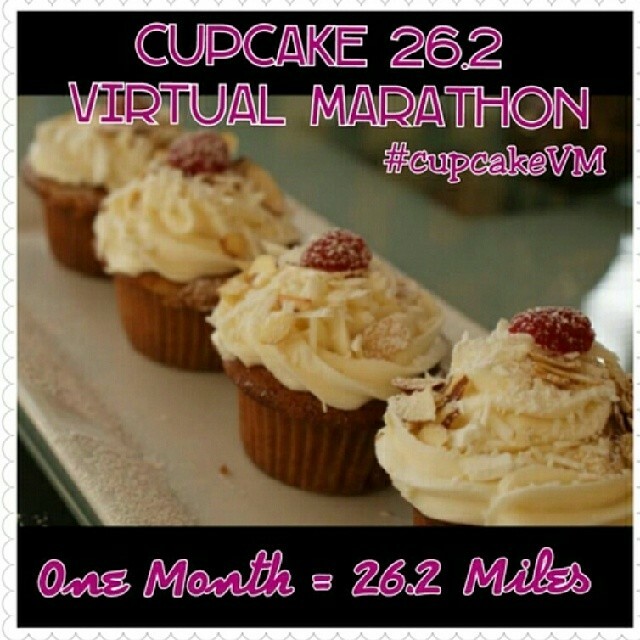 The Cupcake 26.2 Virtual Marathon was an idea I had in 2012 to run/walk 26.2 miles in one month. When the miles are completed, I'll treat myself to a cupcake! What better motivation than cupcakes, right?